Millo Closets and Custom Cabinetry (previously Storage Solutions 4U) designs and manufactures custom closets, cabinetry and built-in storage solutions for your entire home. Whether its custom closets, wardrobe units and wallbeds for your bedroom, or built-in cabinets, entertainment centres and home office units for the rest of your home, our philosophy is about utilizing each and every corridor of space in your environment for optimal living and enjoyment. Millo Closets and Custom Cabinetry manufactures cabinets to create additional storage space for any area of your home, including built-in wall units and under stair shelving. 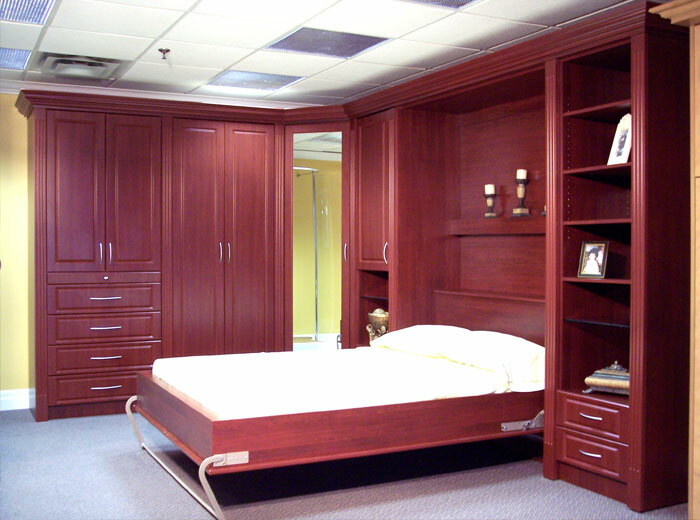 We design and manufacture closet organizers that take full advantage of your closet space. We also have many closet accessories to help you organize your personal items. 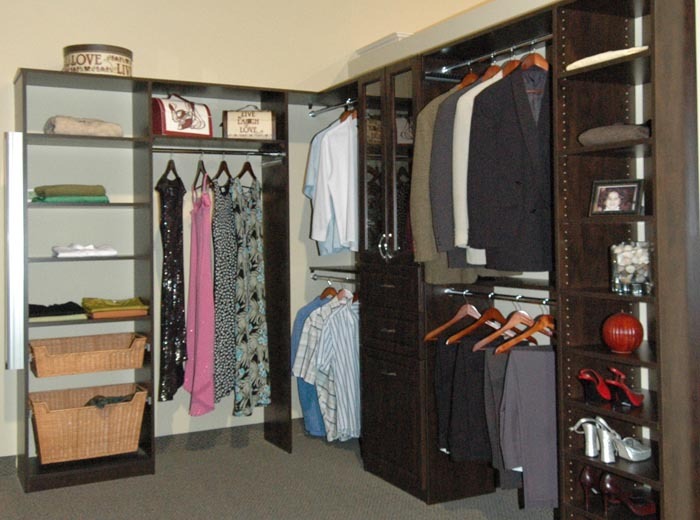 We manufacture walk-in closets that are custom made and designed to fit your special needs. Add mirrors and lighting and see your dream closet become a reality. If you don't have the closet space, Millo Closets and Custom Cabinetry can create custom wardrobe units for your room and add valuable storage space to your home. Whether your entertainment area features electronics, a fireplace or a window, we will create stunning designs that adds elegance to your room and value to your home. 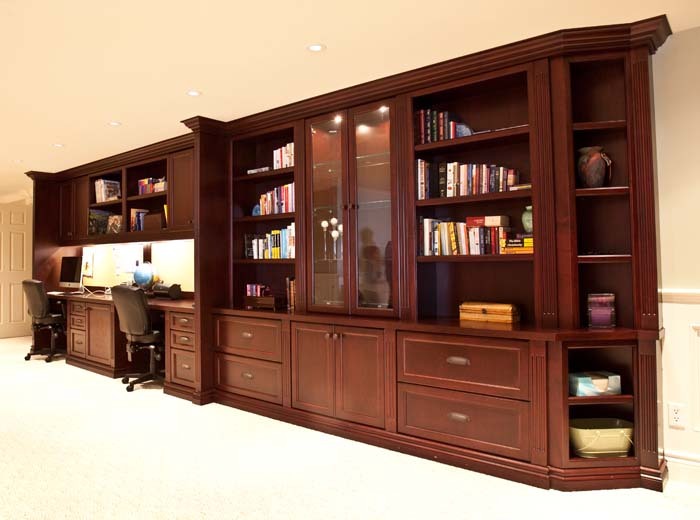 Millo Closets and Custom Cabinetry designs and manufactures built-in office units, stand-alone desks, custom home offices, built-in libraries and wall units that perfectly fits your space. Looking to add more storage space to your rooms? 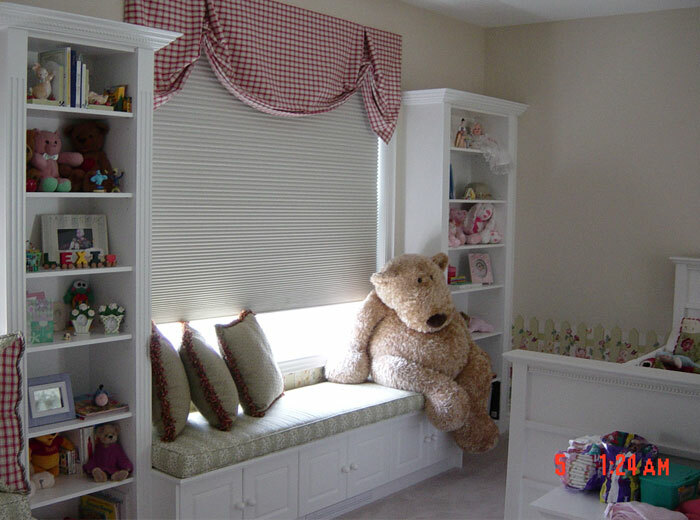 Millo Closets and Custom Cabinetry custom manufactures window bench seats with storage for any room in your home. 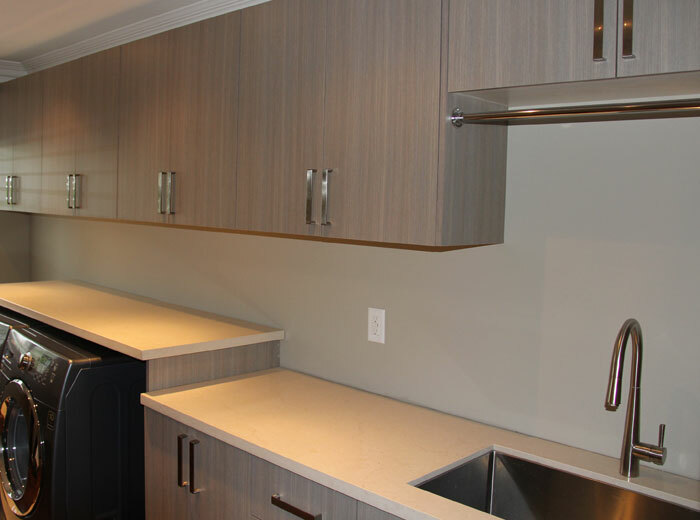 Millo Closets and Custom Cabinetry will create custom cabinetry solution for your laundry room that maximizes the available space above and around your washer & dryer. We custom-build wall beds that instantly turn your den, entertainment area or office into a second bedroom, and revert back in a jiffy when your company leaves.